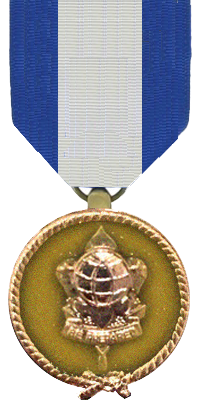 The Golden Globe Award, created during the post-war formalization of the IBS program, is bestowed upon those IBS Scouters who have given noteworthy, distinctive, and extraordinary service to the International Boy Scouts over an extended period of time. This award, the IBS's highest commendation, recognizes the exceptional service and dedication over many years, usually a minimum of 30 years as a uniformed Scouter, and their unique and lasting contribution to the IBS. 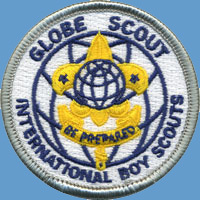 Since the award's inception the IBS Golden Globe has been awarded to seven IBS Scouters. Responsible for IBS's recognition and direct registration by the World Scout Bureau.